Walnut Way Conservation Corp. will be saving hundreds of dollars on its energy bill, thanks to an award-winning presentation on community sustainability. 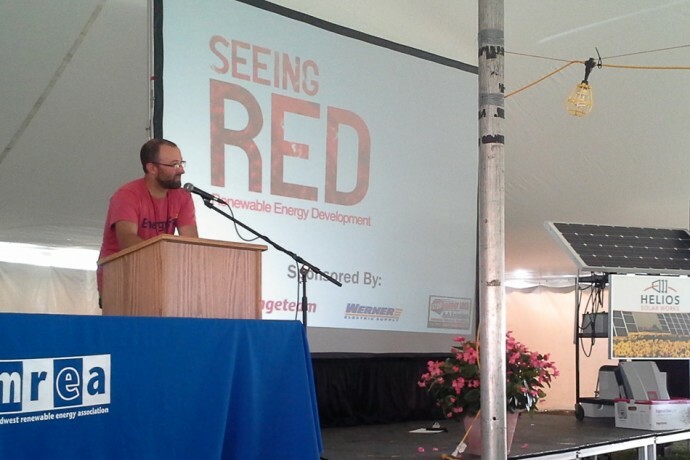 Sponsored by the Midwest Renewable Energy Association, the Seeing RED in Communities Contest is a national contest open to nonprofit organizations with innovative community development projects that promote sustainability. Each organization submitted a 10-minute presentation on solving sustainability challenges. 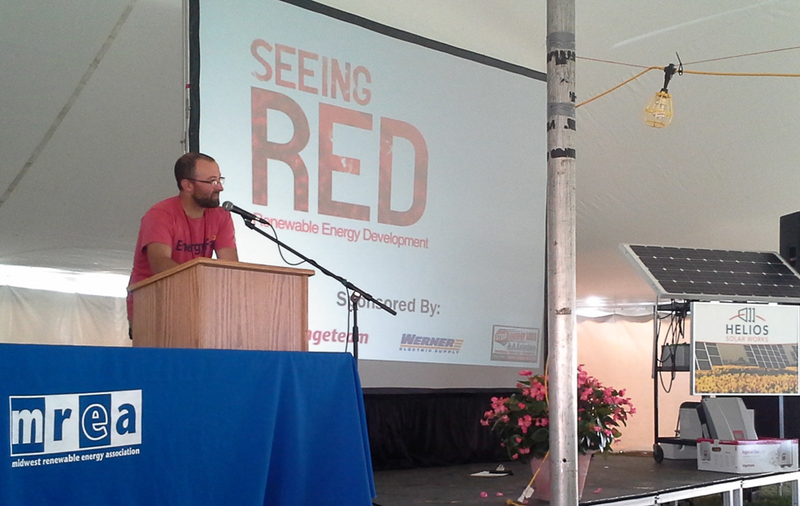 In a live, popular vote at the 24th Annual Energy Fair in Custer, Wis., Walnut Way beat three other nonprofit finalists, including the Urban Ecology Center in the Menomonee Valley, to win a two-kilowatt photovoltaic system. Jeremy Davis, environmental specialist at Walnut Way, worked others at Walnut Way, to create the winning presentation. “I think the uniqueness to our proposal was the solar history we have already and what we’re trying to do at Walnut Way,” Davis said. “In 2011, we were able to install three solar thermal systems on houses in the neighborhood. 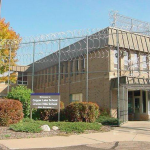 Those systems use the sun’s energy to heat water, saving on your natural gas bill.” Walnut Way worked with Milwaukee Shines and Focus on Energy on those installations. The grand-prize installation will be installed on Walnut Way, 2240 N. 17th St., in August. 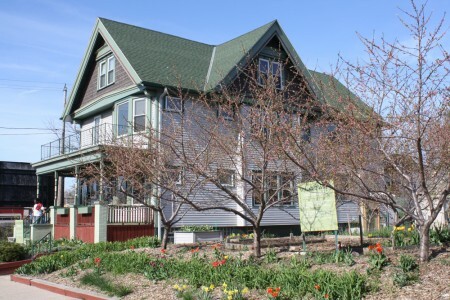 Valued at $10,000, the system is expected to provide about half of the annual power needs of an energy-efficient home and serve as a model for energy-bill savings in an urban community, according to the MREA. “It won’t eliminate the entire bill, but it will definitely offset some of our energy costs,” Davis said. 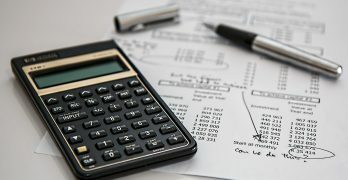 Nick Hylla, executive director of the MREA, said the cost of solar energy has fallen 50 percent in the past four years. He said the contest addresses a daunting sustainability challenge: How can the new energy economy provide benefit to those who need it most?